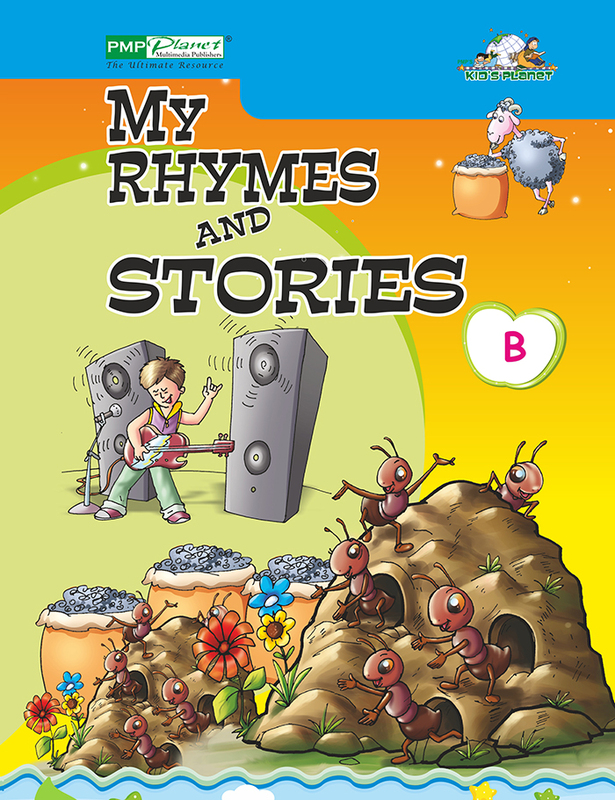 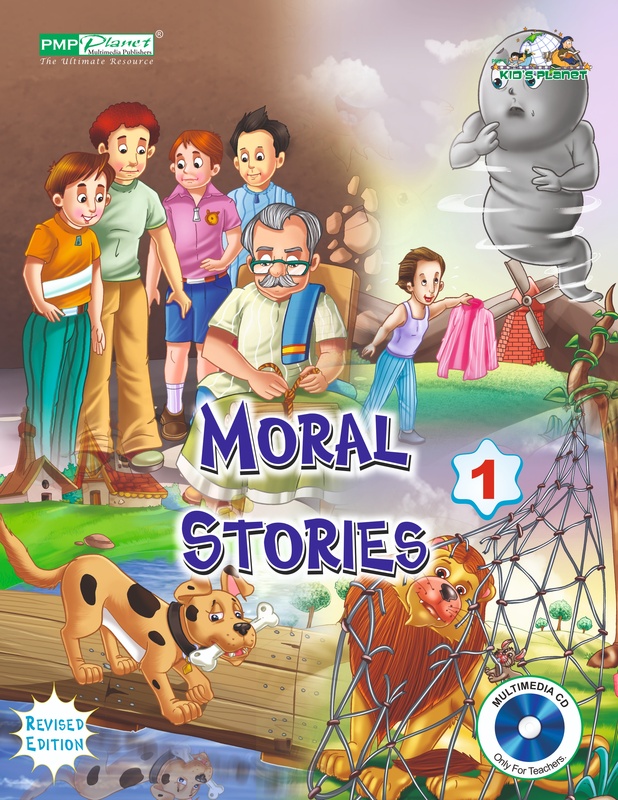 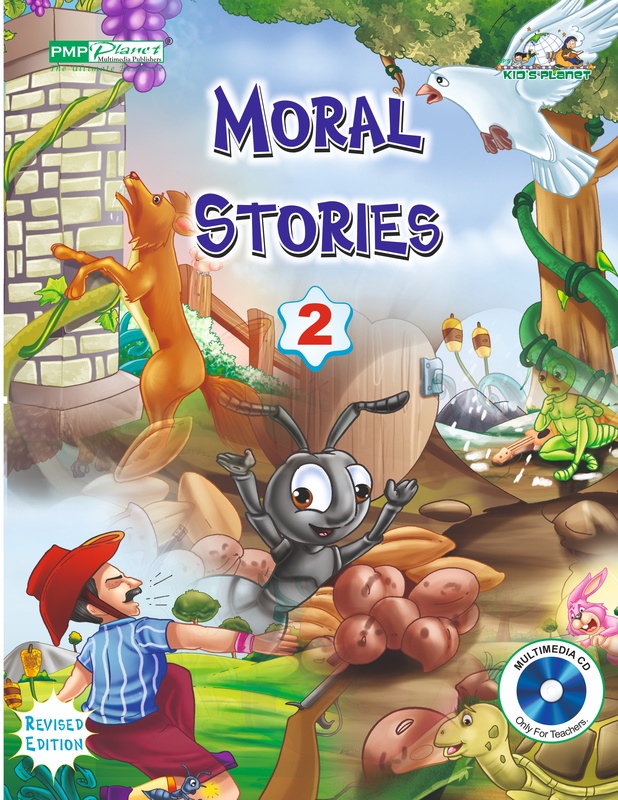 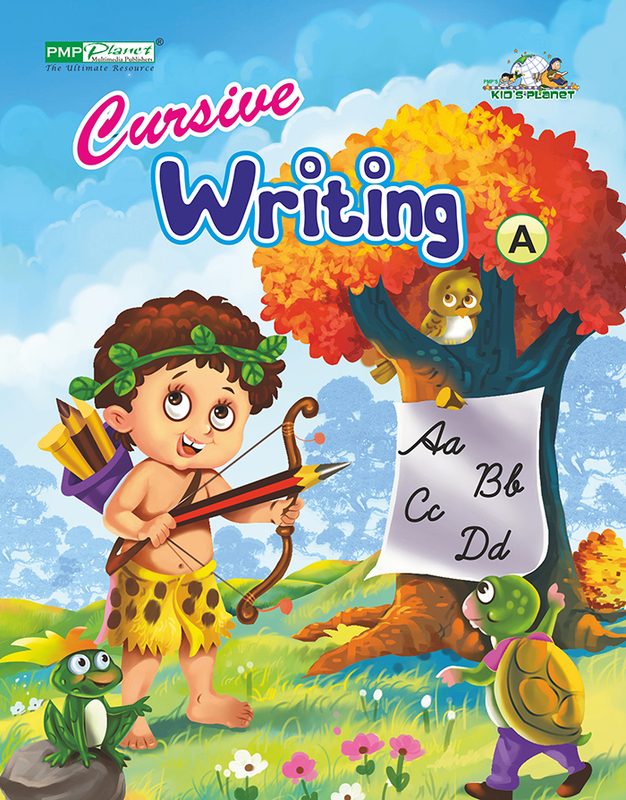 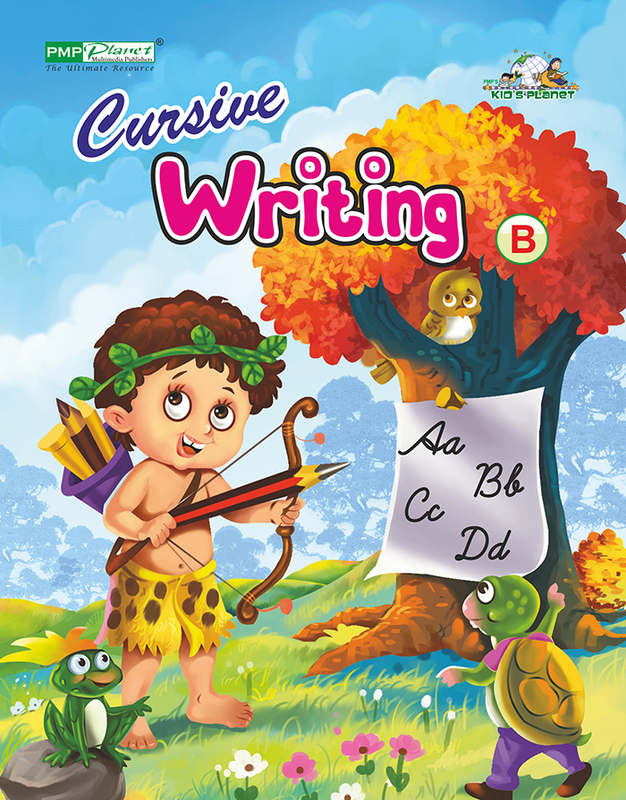 It is a series of English and Hindi books for pre-primary students to make learning easy and fun-filled. 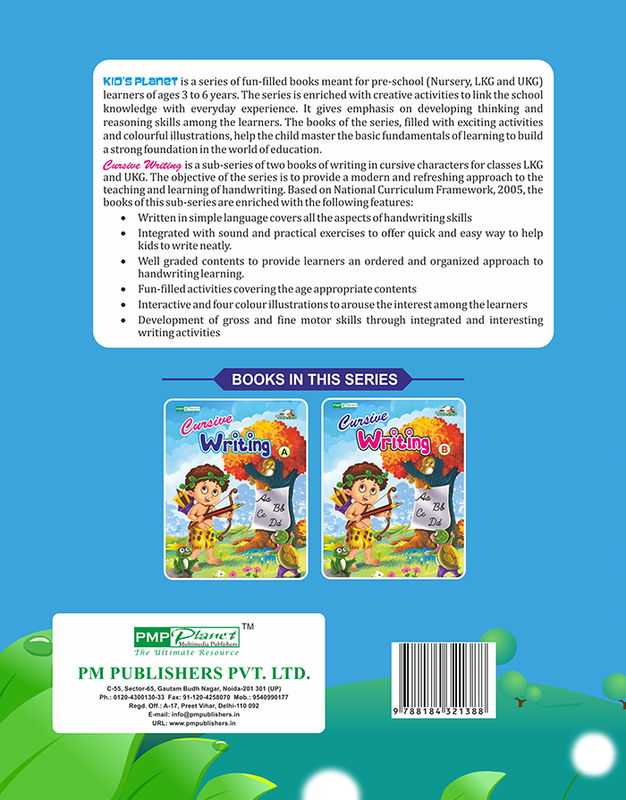 Our main focus to publish this series is to make learning an interactive and a joyful experience. 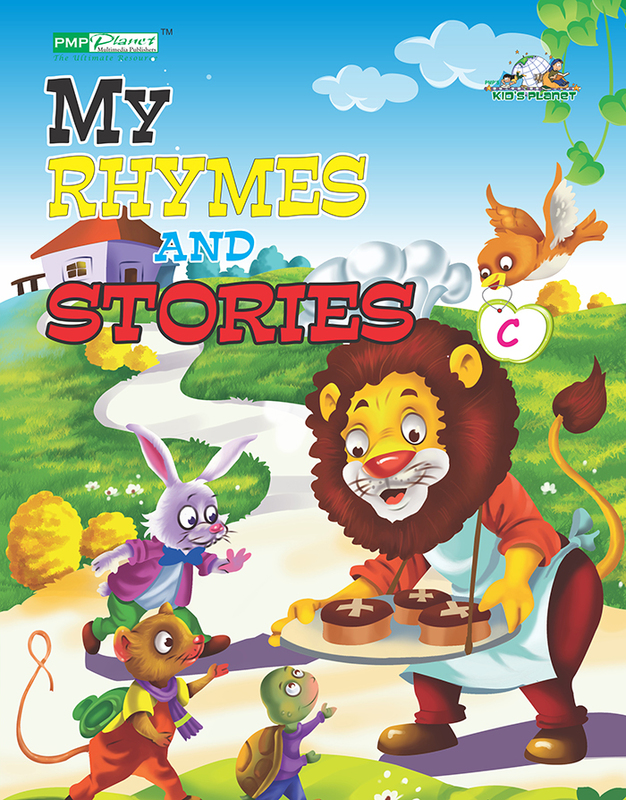 The pictures and bright colors are the highlights to grab the child’s attention and interest.